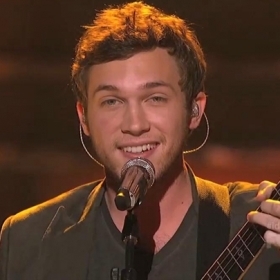 So, Philip emerged as teh winner of the winner of American Idol season 11. Congratulations!! i really wanted Jessica or Joshua to win....they had amazing voices. Atleast i know they will go far in their solo careers :)). Racism!!! He should come 3rd behind Joshua and Jessica.